As the leading chimney cleaning and sweeping company in Chicagoland, ELITE Chimney & Masonry has helped a number of families throughout Illinois restore the condition of their chimney. Since 1998, we have offered the best chimney sweeping services to Bartlett and its surrounding areas, and we’re here to help you too. 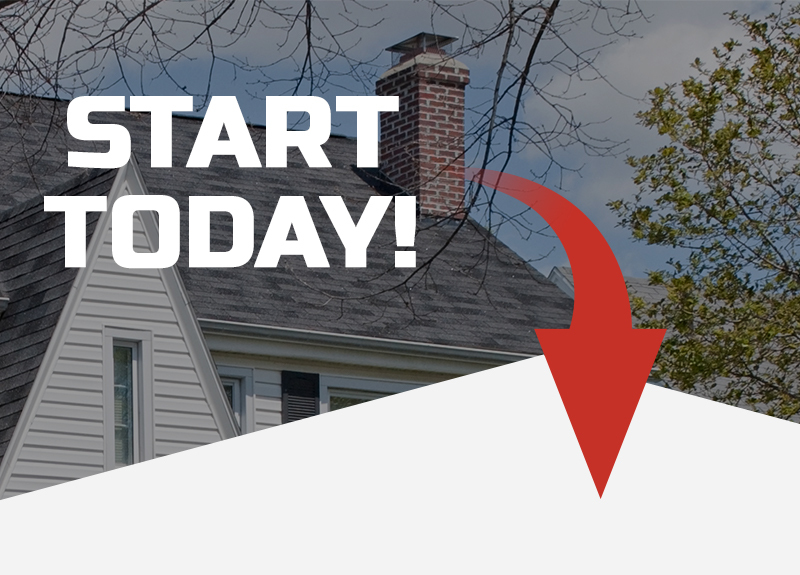 We know that you will be pleased with our wide variety of services, which is why we are always available to provide you with a no-hassle project quote before we begin revitalizing your chimney! Whether you are in need of a simple chimney inspection and repair, or you are looking to have your chimney rebuilt from the ground up, ELITE Chimney & Masonry has you covered! We offer fast and friendly service that you are sure to love, and we always work with our customers to ensure that we complete the job right the first time. This is one of the ways that we are able to provide you with the most value for your satisfaction! Are you ready to experience the best chimney sweeping service in Bartlett and the surrounding areas of Chicagoland? If so, then reach out to our team of chimney experts today at ELITE Chimney & Masonry. We look forward to providing you with your no-hassle consultation to revitalize the interior of your chimney!